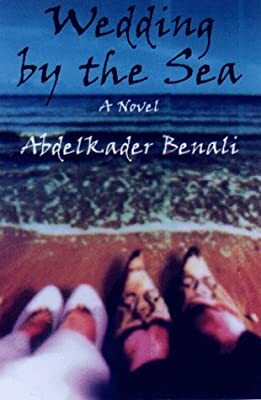 Author: Benali, Abdelkader Set In . . . Description: Returning home to North Africa from Europe to attend his sister's wedding to their uncle Mosa, Lamarat Minar is given the task of retrieving Mosa from the local whorehorse to save the family honor and unwittingly becomes caught up in his sister's plan to exact a sweet and gruesome revenge on her groom for his betrayal. A first novel.